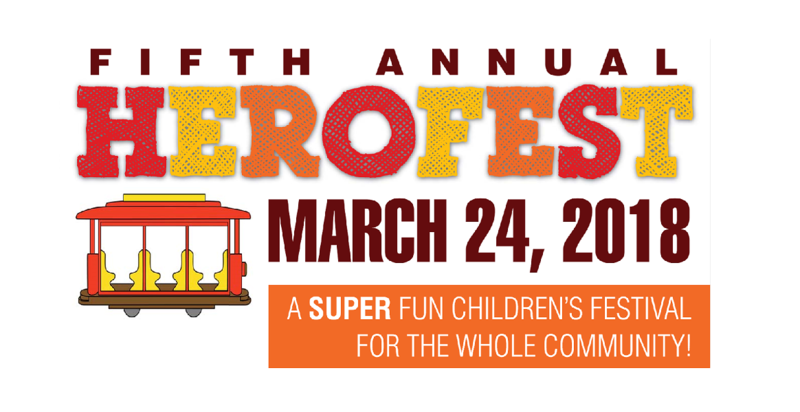 Heart Prints Center for Early Education will celebrate past, present, and future heroes at the 5th Annual HeroFest. This year's activities will include: A dance party and photo opportunity with everyone's favorite neighborhood friend, outdoor trackless train "Trolley" rides weather permitting, art and science experiments with STEAM Studio, make your own superhero cape station, interactive entertainment from Sing Sing USA, model train display, balloons, photo booth, face and hair painting, and more! All activities listed are included in the ticket cost.